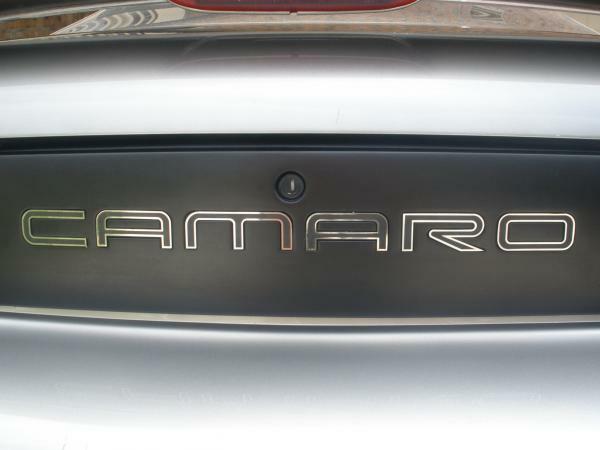 1993 - 2002 CAMARO REAR BUMPER LETTERING, fits listed model years of Camaro. Made from premium mirror polished 304 Stainless Steel. 3M automotive emblem tape preapplied for easy installation. These fill-ins looks awesome!! They are also great quality at a fantastic price. Every letter is a perfect fit!! You won't be disappointed by these. Buy them already!!! The stainless steel letters fit perfectly into the rear bumper. They look great and are a great quality addition. The black center etching adds even more to the look. Highly recommended product. got these in the mail extremely fast. Less than a week. 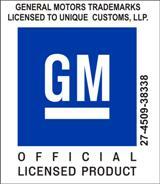 Amazing quality, shipped securely with of packaging. No damage to product. Fits great, and customer service was spot on. 10/10 I have nothing to say negatively about emblem pros, and they really make my black camaro stand out. 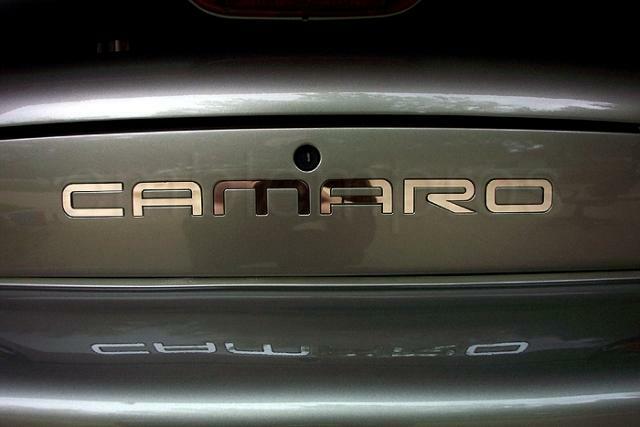 whatever your car needs makes or models, u need to put the finishing touches on to complete your show vechicle, EMBLEM PROS is the place to take your business too. price, quality,personal attention to detail ,& owner contact to make it right, thanks ROGER, goes a long way in these days !!!! forget the rest ! go with EMBLEM PROS ! THE BEST, & im a very detailed kind of guy. Emblempros Camaro Insert stainless are excellent well made.I would tell others and show them on my 02 Z28 how great they are and how they add to my Z28. The letters fit perfectly! The thickness of the inlays match of the depth of the setback lettering exactly. Stainless lettering contrasting against a dark car (navy in my case) makes it stand out nicely. Application is simple and quick. I would highly recommend this product.